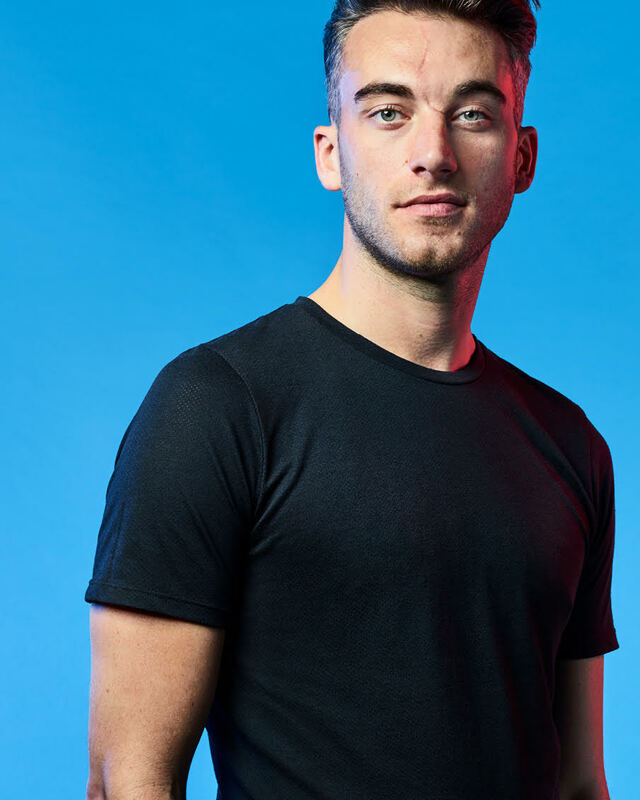 From the heart of the English countryside to the busy streets of London (via an extensive tour of South East Asia), Alex found his heart at Boom Cycle. Believing that a work out can be so much more than just fitness, he is pumped to bring his own bold beats and sassy style to the bike. Alex first found fitness when a car accident left him with half a knee cap and unsure whether he’d be able to walk again. With the help of some awesome physio and a stubbornness that couldn’t be shaken, he pushed past the inevitable barriers and came out on top. The knee is definitely half full not half empty. With his mixed music taste and mischievous smile you're sure to leave feeling like you've smashed a festival! His mantra is to 'shake away the day, rock out on the bike and release the power within so be prepared to surge your heart out on the way to owning your day!